Here’s an interesting video perspective on media convergence. Quite nicely done,by the way. 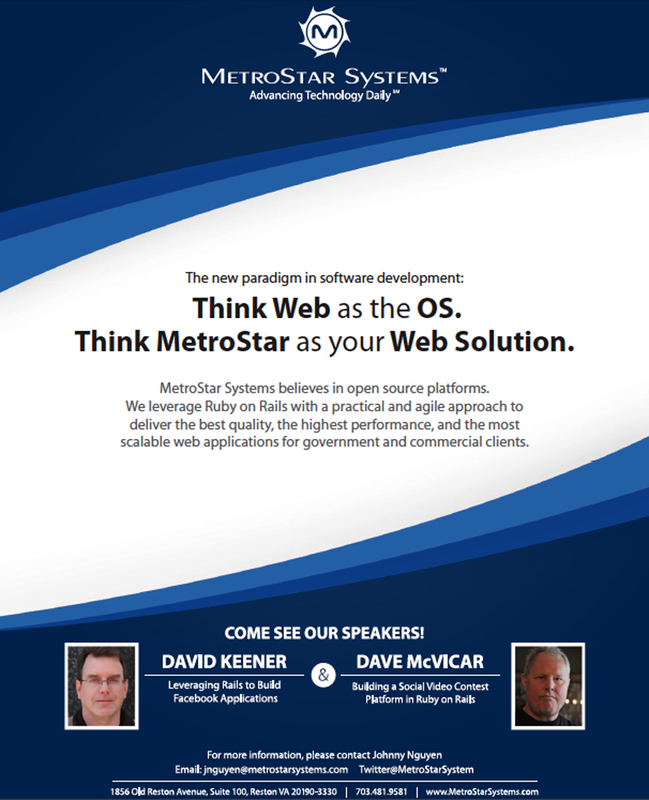 Here’s a preview of MetroStar Systems’ full-page advertisement in the RubyNation 2010 Conference Program. I was surprised (and pleased) when the Marketing team incorporated pictures of myself and Dave McVicar into the ad. 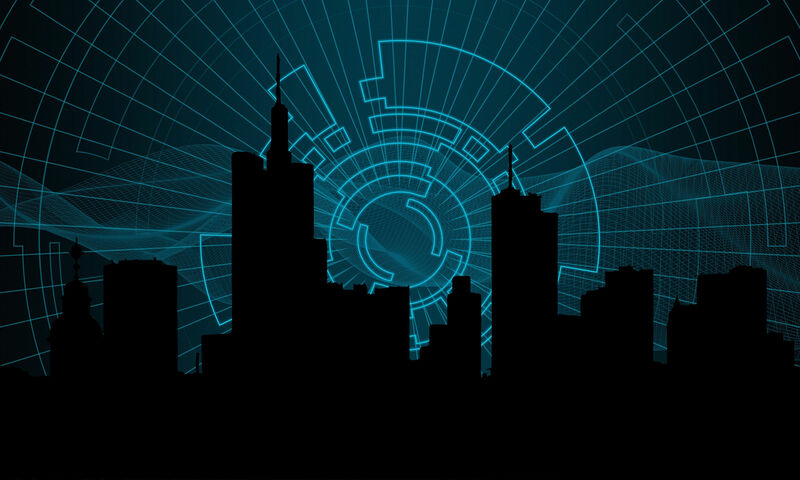 My company, MetroStar Systems, just a launched a new product called Votridea. It’s a contest platform, generalized from our ExchangesConnect online video contest, that can foster brand awareness, build social communities and promote innovation. The video production effort for RubyNation 2010 is really taking shape now, and it’s clear that we’re going to need more volunteers to help out. We’re up to 7 cameras and two additional recording devices now. Contact me if you’re interested in helping out on April 8 – 11, 2010.